Everyone loved the artwork on our invites so they are all looking forward to seeing you! (I’m drawing live caricatures on the day too!) For details for your artwork drop me a line! 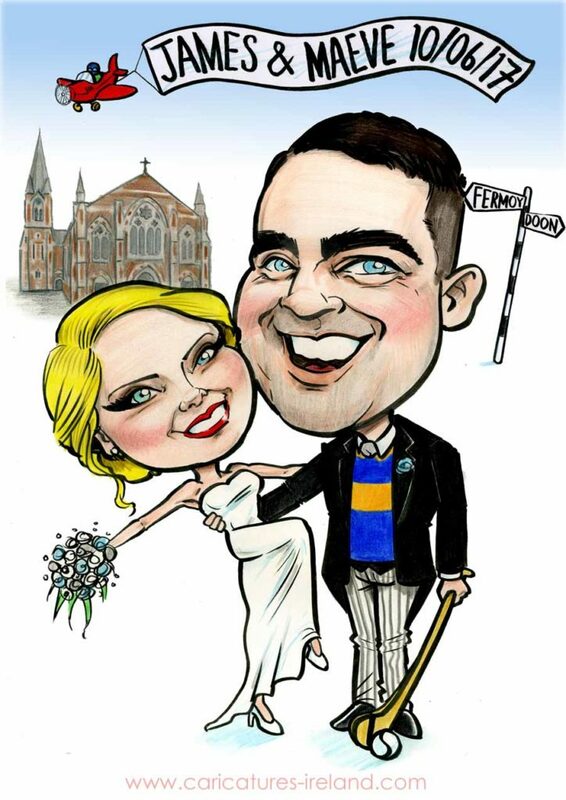 Live Wedding Caricatures in Talbot Hotel Wexford!